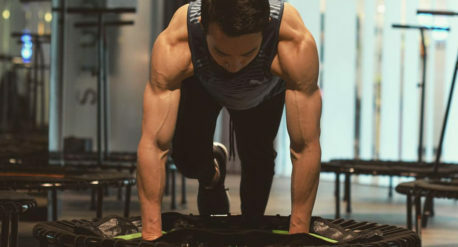 According to Bbounce Studio’s co-founder Joel Tan, fitness is the freedom to do whatever you want without hindrance. The hunky former national swimmer shares his sporting journey with Doyenne.sg. 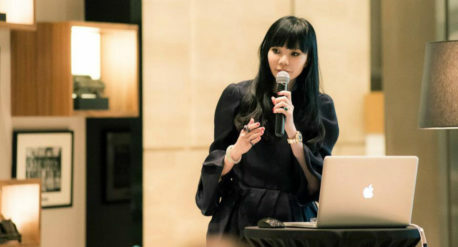 Dr Georgia Lee is a sedulous doyenne of Singapore’s aesthetics industry. The Founder of TLC Lifestyle Practice, DrGL, and DrSpa candidly shares her humble beginnings, how she maintains her elegance in the pursuit of success, and skincare tips for busy female professionals. Back when the spa business in Asia was relaxed and sterile, Pink Parlour’s Founder, Wendi Chan, broke all the rules with a pink party-themed beauty parlour for everyone to have some fun. Minimalism is about timeless wardrobe pieces. 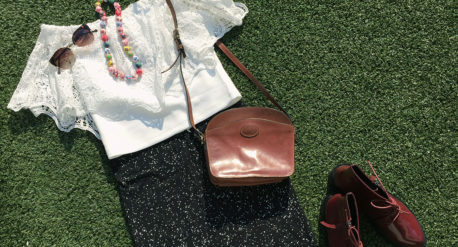 Gone are the days where wardrobes overflow with Brand New With Tags dresses. Find out how you can be savvy with your dressing by using only one dress. 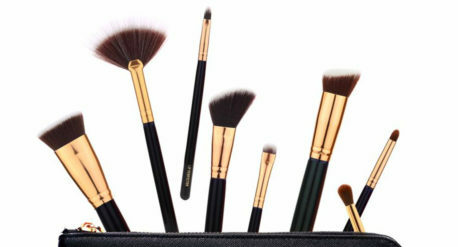 Horrified by the wide prevalence of animal abuse in fur farms, 13rushes’ Founder Yu Hui Tay started a naive pet project to prove that animal-friendly products can outperform their rivals. Little did she know that it would become a hit in the beauty industry. Former T.H.E. Second Company dancer and choreographer, Liz Fong, recommends some simple pilates-based home exercises to strengthen muscles and keep them operative. 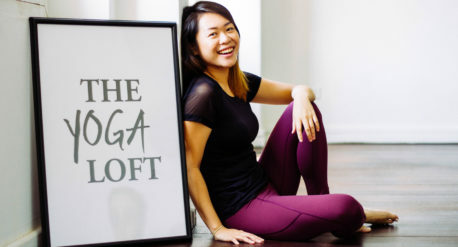 She used to be in the finance sector, but Edrea Hong, Owner of shop-yog.com and Founder of The Yoga Loft, is now a full-time, full-fledged yogi. Here, she shares both her experience and seemingly easy yoga poses for beginners with Doyenne. Casie Millhouse-Singh, the Founder of LeelaPass, is also a renowned gymnast coach who wants to break the Guinness World Record for Most Handstands Performed by a Group on International Handstand Day (IHD). 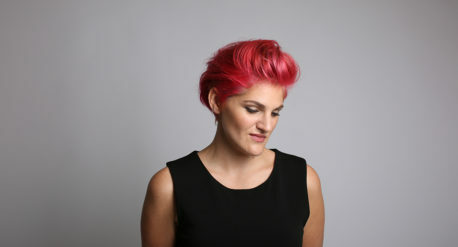 For Strala’s Founder and owner Tara Stiles, well-being is about feeling connected, moving easy, being creative and practising with ease. Wee Shu Ting and Johanna Lindroos became accidental entrepreneurs when they took over a friend’s business. Today, both yoginis are behind one of Singapore’s growing outdoor yoga in the Central Business District (CBD).